I love pea soup! When it cools down, I start to crave pea and bean soups. Also love the fashion ads you linked to. The SC white supremacy article was super-creepy. Snap I made split peas soup too, but I used yellow ones, rather than green ones. Love that figurine in the photo! I don't know...I think you need to fix me your Easy Peasy soup and then we'll see! I love the sound of this soup - the fact that it's easy peasy makes it a winner. 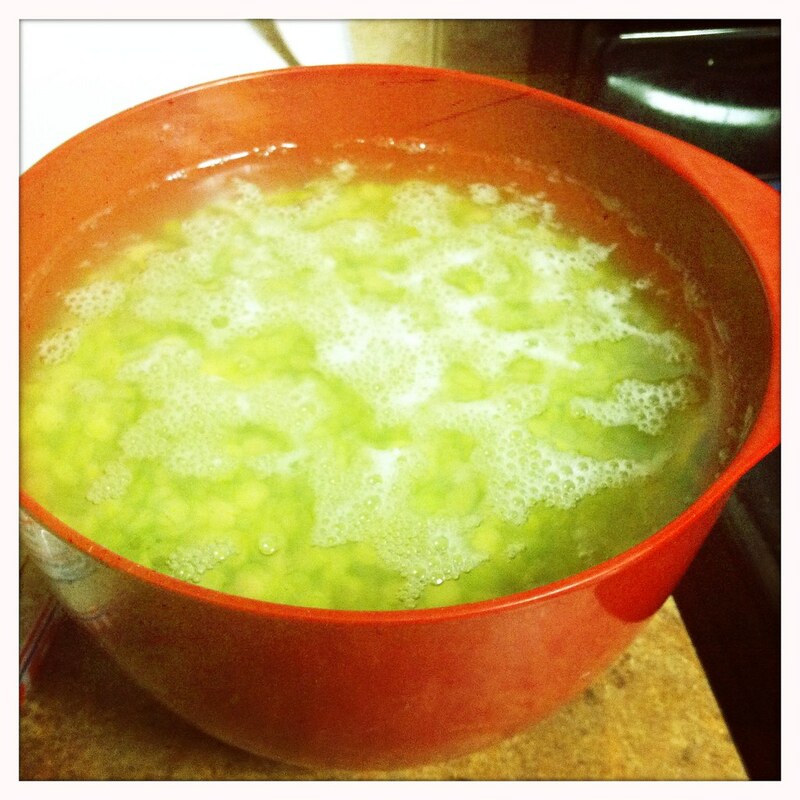 Not a big split pea soup fan but this post has inspired me to revisit it and I feel sorry for anyone who does not know how to do the Lambeth Walk. What a wonderful warming soup. 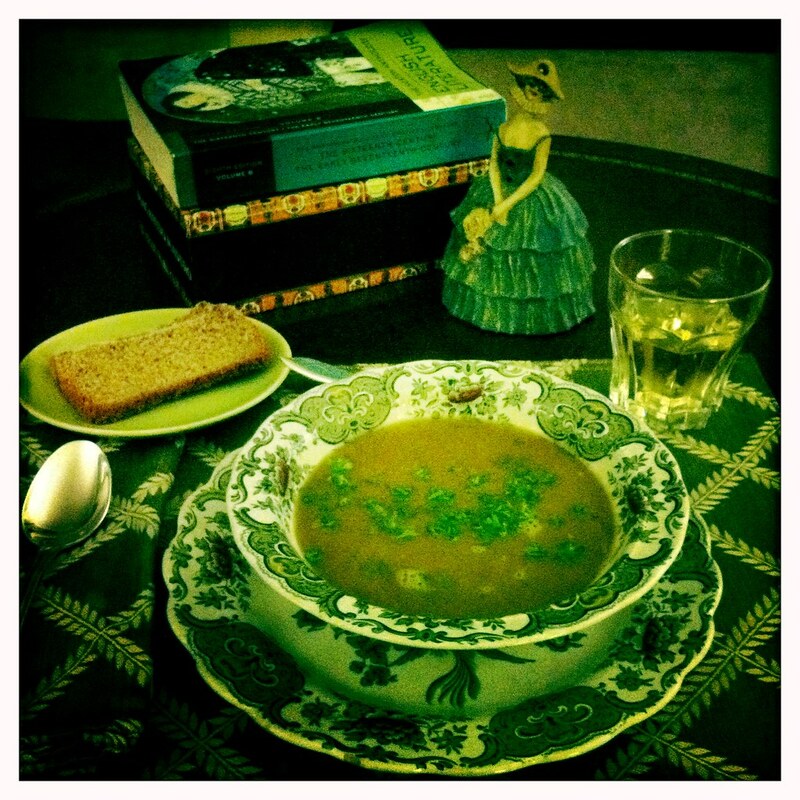 Soups are some of my favorite dishes to cook. I see you lived in Kansas. We lived in Kansas City for 3 years and just loved it there. I feel the same way about ads. I can't focus on a blog when the ads are everywhere...it looks so cluttered. Good luck to you! Split pea soup is one of my husband's favorites, and since I'm looking out at a cloudy sky soup is sounding good. I usually only soak beans overnight...I'll try your tip for a longer soaking. 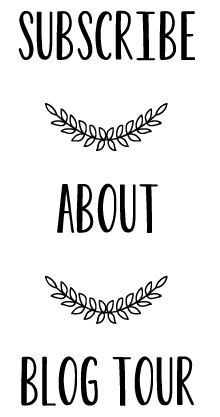 Just catching up on your blog (TONS of work - wow) after our crazy past couple of weeks. I've never heard about the 3-day twice rinse/soaking tip. Will use that one soon! Hope things are well. I did not know about the benefits of soaking for extra days. I'm sold! Totally thought this was some sort of st Patricks day post with all the green :) I LOVE pea soup. It's so good cold or warm.... Yum. I usually leave out the meat though because I prefer less meat in my diet. Never knew about soaking for THREE days! Wow, great info.